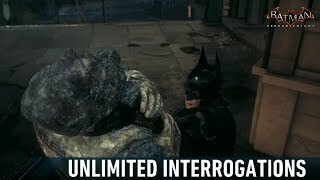 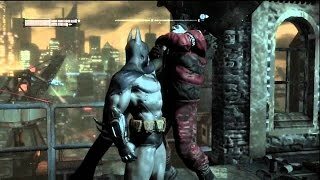 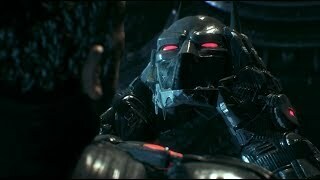 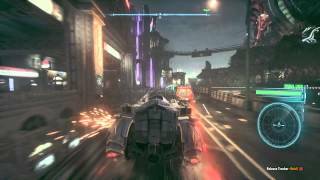 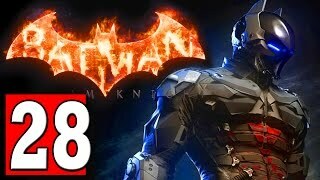 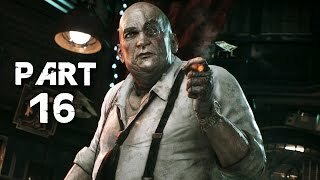 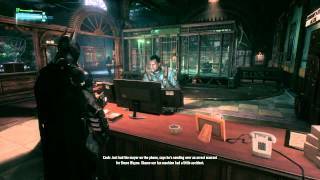 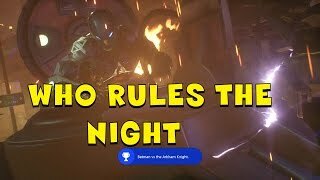 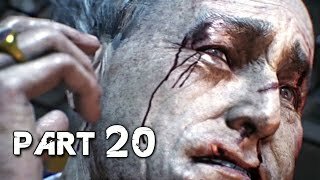 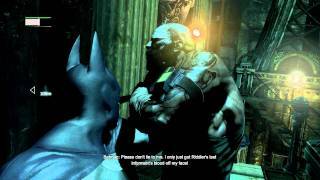 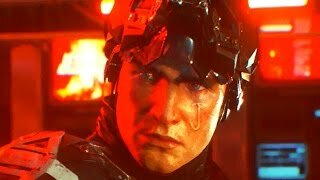 Batman Arkham Knight Gameplay Part 27 Interrogate Simon Stagg to find a way to defeat the Cloudburst Tank. 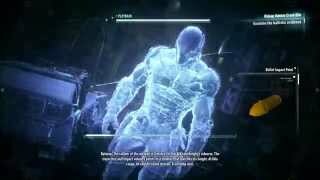 Find Staggs finger Prints, Find Simon Stagg. 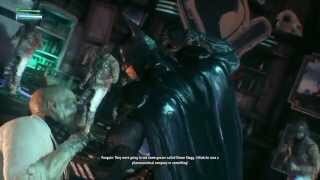 Use the Nimbus Power cell to repair the Batmobile.